Recommended for normal, dry and mature skins. 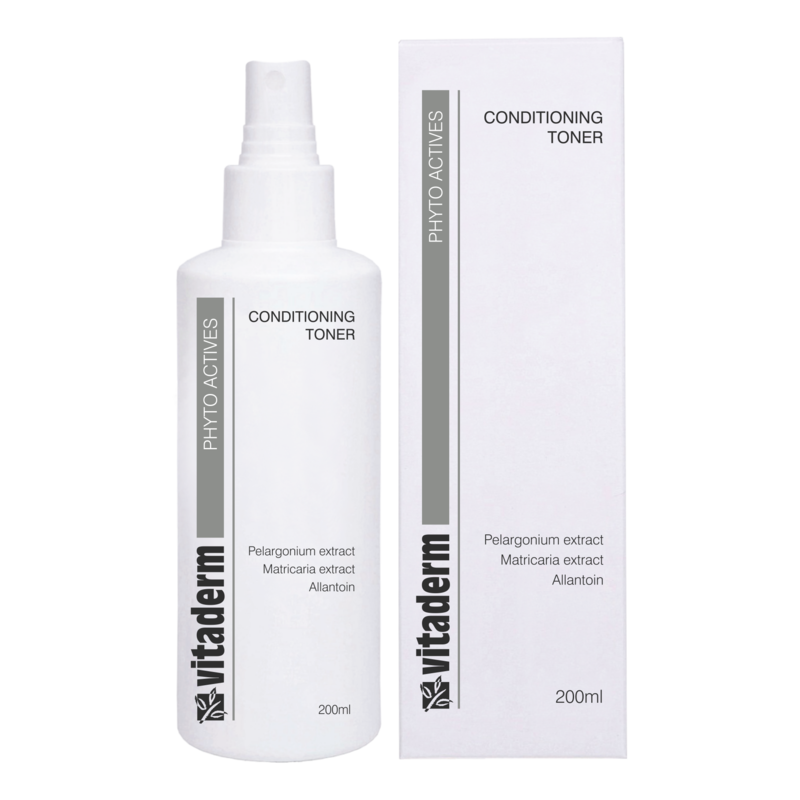 This mild alcohol-free formulation contains botanical extracts of chamomile, palmarosa and geranium. It effectively removes all traces of cleanser and restores the acid pH level of the skin.